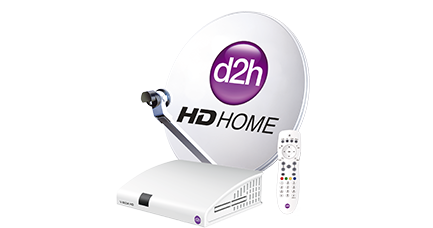 This is a special facility made available by d2h to our consumers, where it is possible to see television on your mobile phone. This is done by downloading an app that provides access to TV content on the mobile phones. This facility allows the user to watch news, entertainment programmes, sports and movies. The consumers can also choose from 5000 movies and videos that are available in the library. 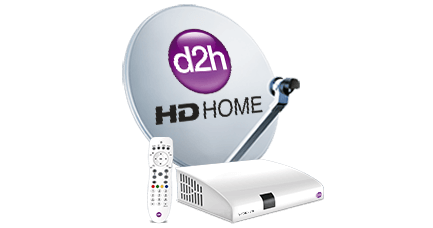 This is the ultimate TV experience for the viewers, who can watch TV on their mobiles at anytime and anyplace. Where and how can you use? 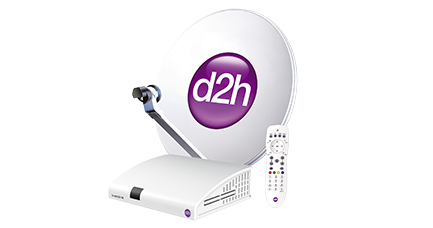 The most unique aspect of d2m is that it can be used anywhere, anytime. Whether you are in a mall, a restaurant or an airport, you can watch your favourite programme or sports event on your mobile phone. All you have to do is download the app on your mobile phone. Available on Android platform (Android app on Google Play store) and iOS platform (iOS app on App Store). What can you watch ? You can watch 78 live TV channels on your mobile phone, which include several entertainment programmes, news channels, sports channels and music shows. You also have access to more than 5000 movies and videos that you can see on demand.